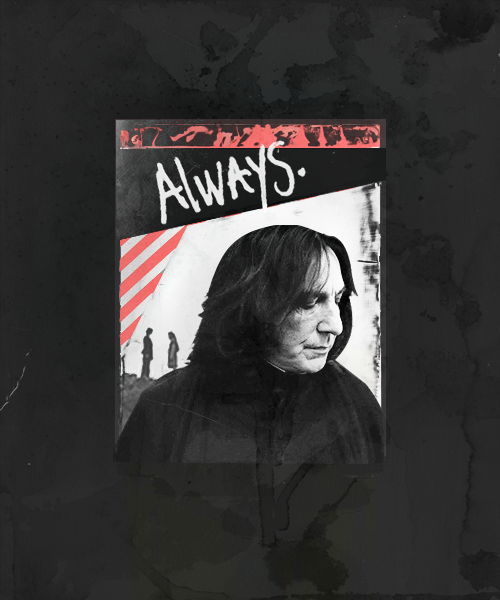 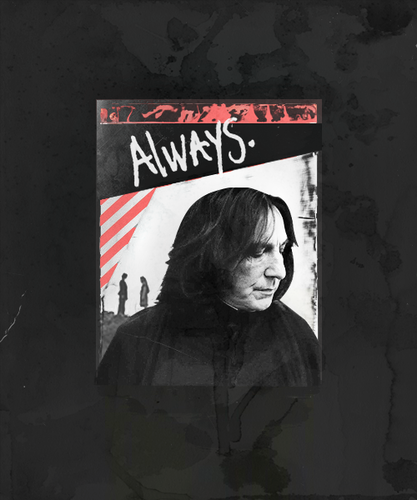 Severus Snape. . Wallpaper and background images in the Severus Snape club tagged: severus snape alan rickman harry potter potions master harry potter and the prisoner of azkaban proffesor bluray severus.